Companies and organizations that have developed wonderful software programs will more often than not choose to expand their audience and user by presenting their software to clients outside of their local market, and expand it's availability globally. In these cases, it's essential that the software not only be translated from one language to another, but also make it relevant to that other culture. In our globalized world, proper software translation and localization can mean the difference between great success or failure to your particular targeted market. The world of business and software is increasingly competitive, meaning that the challenge of translating and localizing your software to another language and culture can be a daunting task for the amateur translator. What is Software Translation and Localization? Software translation and localization doesn't just mean translating each word to another - it goes far beyond that. Making the software communicable to other languages and cultures also means that the software's message must be conveyed without distorting it during the translation phase. Software translation and localization is about acclimatizing all of the software's technical and cultural content to your target audience within a specific location. Having software translated from one language to another is an endeavour that only professionals should embark on. Skilled and experienced software translators who have a technical background in the software industry and are fully versed in the target language's culture are the only option. When translating your software, you want to ensure that your software essentially "speaks" your client's language. 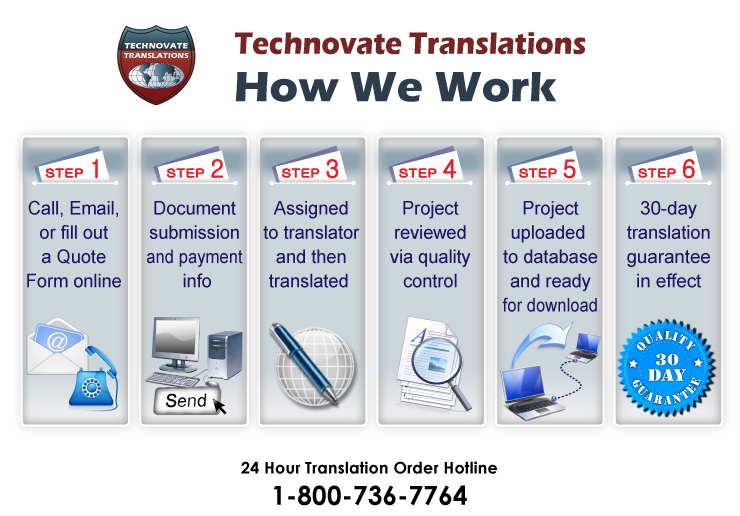 At AllTranslation.net, we will ensure you are fully satisfied with your software translation project. We will work with you to make sure all your requirements are fulfilled, and will do so with 24 hour customer service. Call or email us today for a quote - our prices will be tough to beat!